After four years work we are stoked to announce the imminent release of this limited edition hardback. 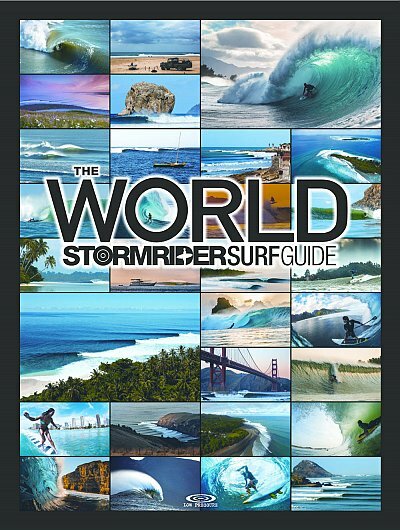 zone includes detailed analysis of the surf spots and swell forecasting, plus the lowdown on when to go, weather, accommodation, food, culture, hazards, the local scene and much more. A unique set of symbols and statistics make vital surf information instantly accessible. 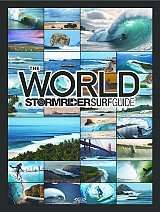 Combined with over 260 detailed maps and 600 superb photos, The World Stormrider Surf Guide is an essential tool and the ultimate surf travel resource for all globe-trotting waveriders.